DIAGNOSTIC FEATURES: NIS; rugose appearance; seldom patterned; cortex K+ yellow, medulla K-; compare with P. aipolia which is maculate and patterned, medulla K+ yellow. 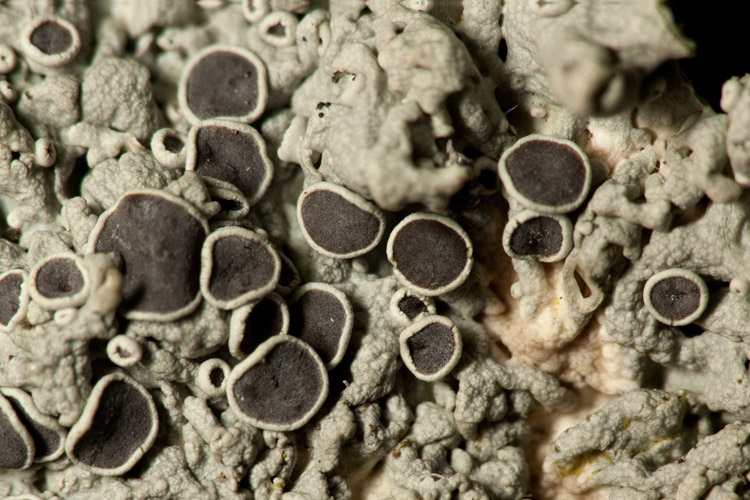 ECOLOGY: This lichen is found all over the entire US; widespread and common in Ohio; on bark, more rarely on rock. 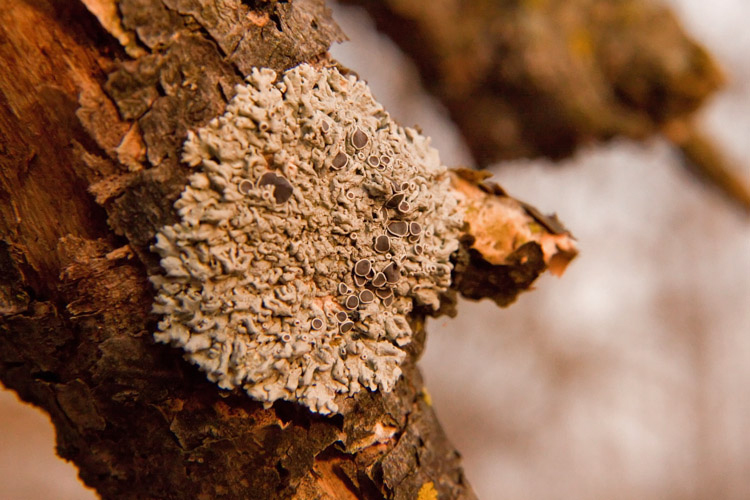 This is a pioneer species that is frequently found on twigs and limbs.